For those of you who are unaware of Urban Outfitters, they have their own specific line called Urban Renewal. They do a number of things with this line. One - they make new garments of out rescued/vintage fabrics. Two - they repurpose and alter vintage/thrifted items to give them a modern cut or twist. And three - they sell thrifted items (such as sweatshirts, tees, vests) that have been picked specifically by their buyers. It's a really interesting line. Some of it is great while some of it is, well, not as great. 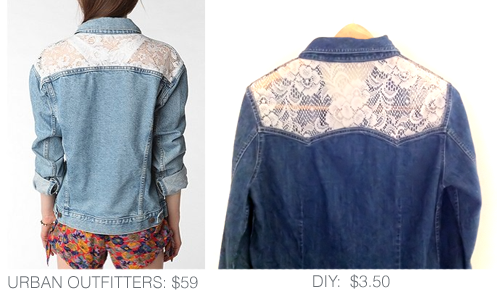 In comes the Urban Renewal Lace Inset Denim Jacket (normally $59-$69). Someone has posted a photo of the jacket on Tumblr and I thought, hey, I can probably make that for a lot less. 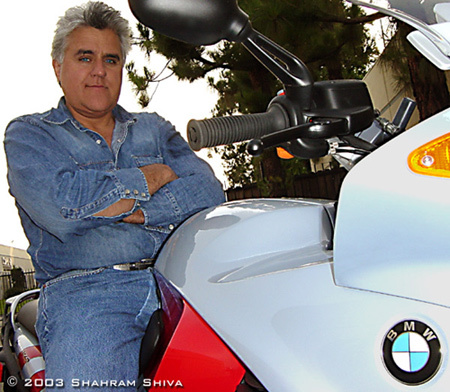 I am known a lot for my choice of wearing denim-above-the-waist a lot. No, no. 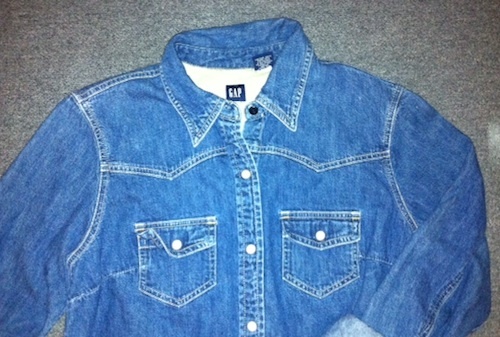 Never a canadian tuxedo or anything, usually a denim shirt or vest with black pants or a colorful skirt. Flip the shirt over. I buttoned it up and made sure that it was completely flat before I started cutting. 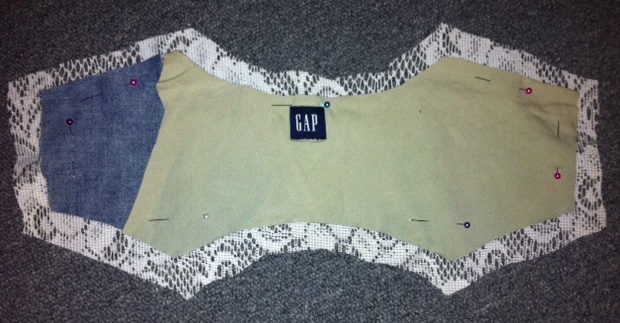 The reason that I picked this Gap shirt over some of the others was because I really liked the scalloped panel in the back. 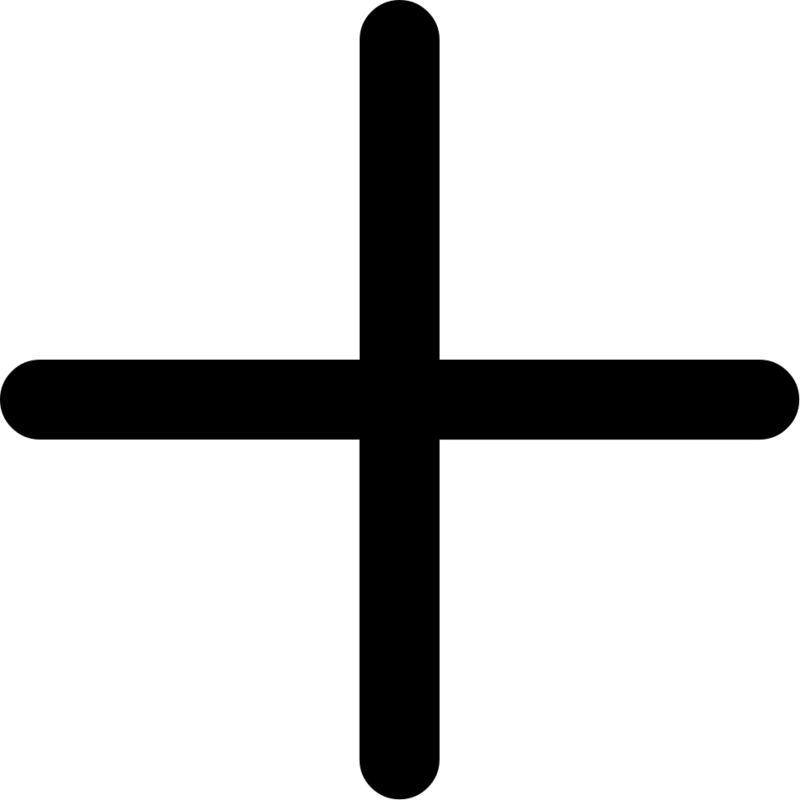 Take your fancy little scissors and cut the back panel out. I left about a quarter of an inch next to the seam so that I could fold it under and get a clean line when I sewed in the lace. 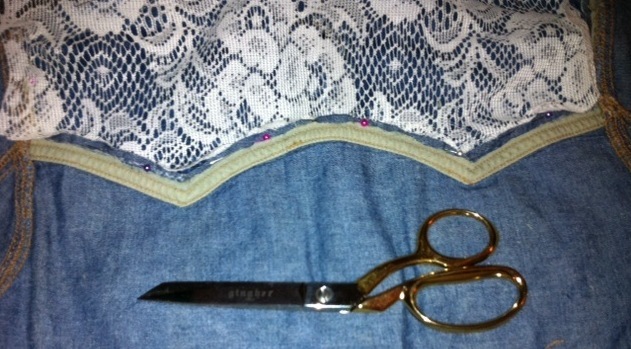 Next I used the panel I removed as a template to cut out the lace I needed. It was super simple and I pinned it in place just to be sure. Again, I left myself some room to work. A blurry photo. Silly iPhone! Oh yummy, my scissors are so smooth. Anyway, I'll post something about those later. 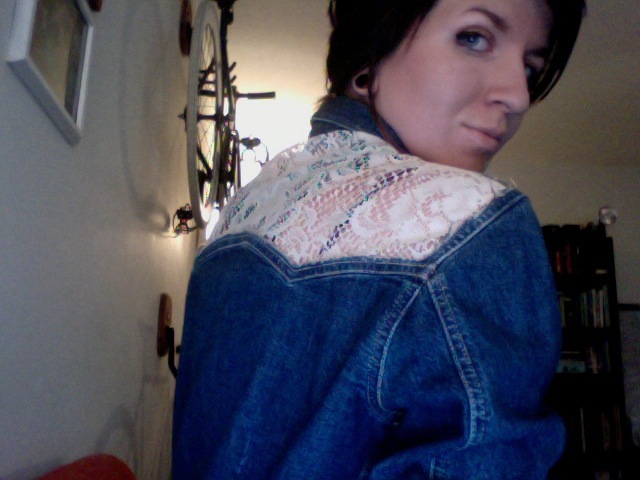 Next I pinned the lace to the jacket and used my sewing machine to make it permanent! It gets a little tricky around the collar, so be careful and use those pins! When it was all done, I cut away the extra lace and ta-da! An awesome shirt that cost me all of $3.50 and under an hour of work. Me and my lovely lace & denim! It sure beats spending $60, am I right?